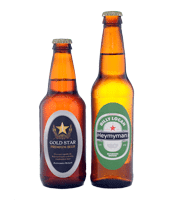 Bottle Neck Labels: low cost, high quality, durable, waterproof and self-adhesive. 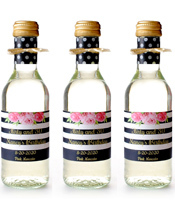 Bottle Neck Labels: Are 1.5 inches high x 3.5 inches wide. 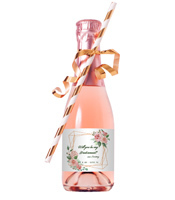 Bottle Neck label orders ship within two business days. Please allow additional time for shipping based on the shipping method selected at checkout. Ground service may take up to 7 additional business days. 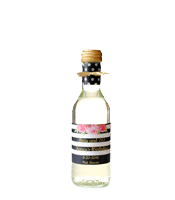 Easily Create Your Own Bottle Neck Labels Online. 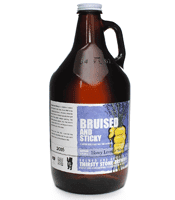 Use our custom bottle neck labels for much more than beer bottles. 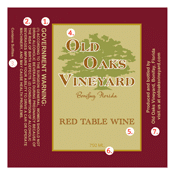 Perfect for wine bottles, cider bottles, soda bottles, growler bottles and more, design and order neck labels in minutes. 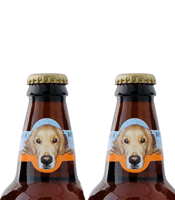 Every bottle neck label is printed in full color on a durable synthetic material with adhesive on the entire back. 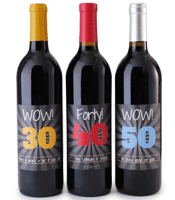 Match Your Bottle Neck Labels with Custom Labels and Stickers. 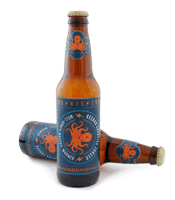 Many of our pre-designed beer and wine label designs have corresponding bottle neck labels that match! 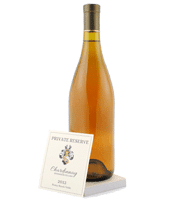 Having matching neck and main bottle labels makes your finished product look more professional and presentable. If you find a design that doesn’t have a matching neck label, feel free to design one from scratch by choosing the Make Your Own option. 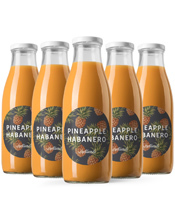 How Do I Order Neck Labels or Stickers for Bottles? Choose from either a design in our catalog or make your own. Edit the existing text, color, font and images or add your own text, images and colors. Proceed to checkout, verify that you have the quantity you need and order! 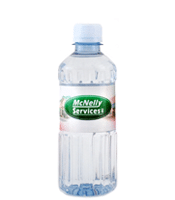 Bottle Collar Labels are Produced and Shipped Within 48 Hours. We’re serious about fast label and sticker printing. 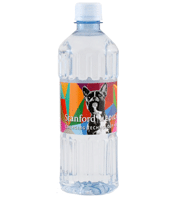 That’s why our bottle collar labels are printed and shipped out to you often times in 24 hours or less, but never more than two business days after you place your order. Neck labels are shipped on a sheet, each sheet is 12.5” x 9” and contains 12 labels. 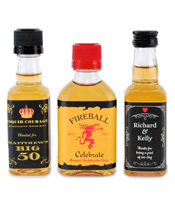 Order as little as 24 Custom Bottle Neck Labels. 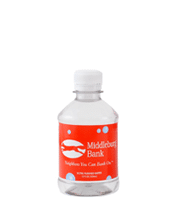 Our minimum order for bottle neck labels is just 24 and they start at only 24¢ each. Go ahead and shop around, we’re confident you won’t find anyone else with quality this high, minimums this low and the speed to turn around even a small amount of labels as quickly.